Chris Clobber is a stand up comic, actor and writer. If hundreds of comics marched down the street Cris would turn left! 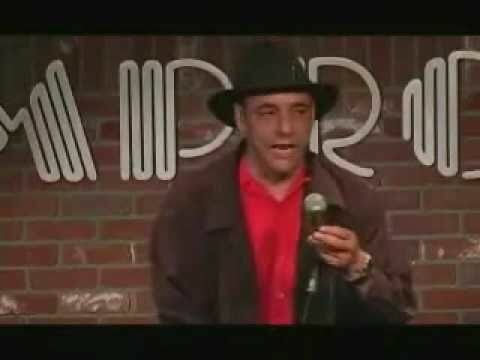 His hilarious style of humor sets him apart from the average stand up. Unusual, fresh, and entertaining, he is consistently rebooked wherever he performs. Cris Clobber receives standing ovations across the country 42 weeks a year. Cris Clobber is a versatile performer. As well as writing for film and television, Cris writes for the top name performers in Las Vegas and Hollywood . This year he appeared in numerous commercials and “Malcolm in the Middle” on FOX television. He has been seen on A&E, ABC, CBS, NBC, Showtime and Comedy Central.